“I wasn’t sure if I should kiss you in open view of Dare and Wren’s house,” he said, staring at my lips. 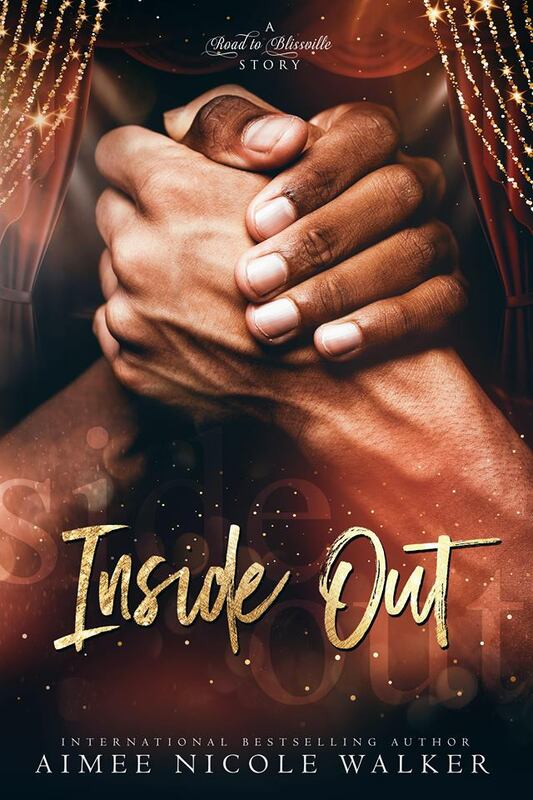 Inside Out is a novel in the Road to Blissville series. 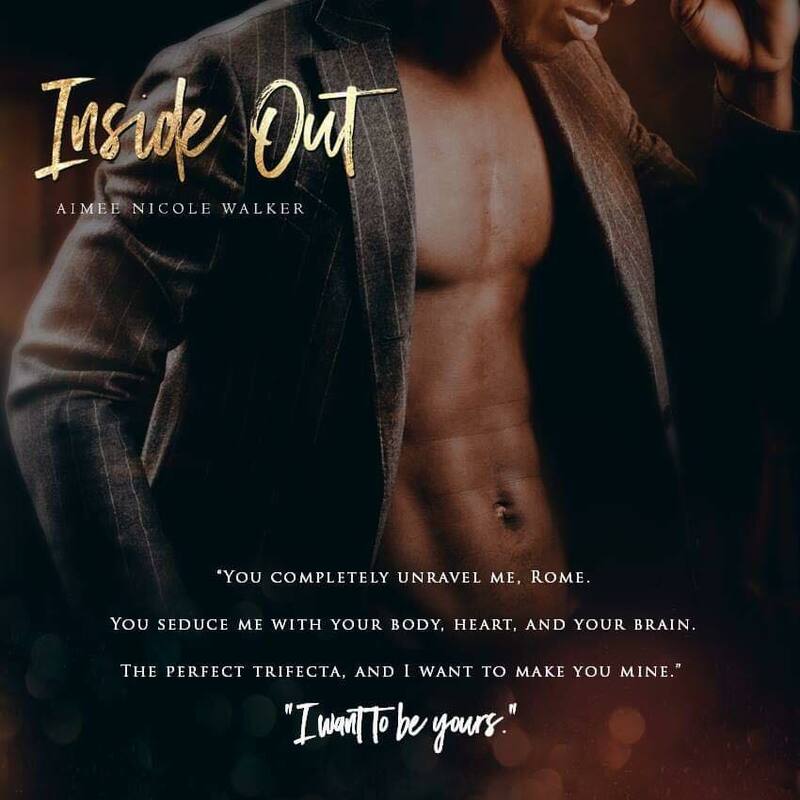 It can be read as a standalone, however, there are many recurring characters from Ms. Walker's previous books/series, just so you know. While there's a respectable age gap between Rome and Julius, these two men are mature and don't go pussyfooting around what they want, each other, even if Julius needed some convincing. ;) They're sweet and hot and bring out the best in each other. I loved that even if there's conflict in the story, it's mostly from outside sources and it didn't really affect Rome and Julius's relationship, on the contrary, it only strengthened the bond they were forging. The play angle was well done and I enjoyed seeing Rome and Julius working together with the kids and the council to put on the best production they possibly could. 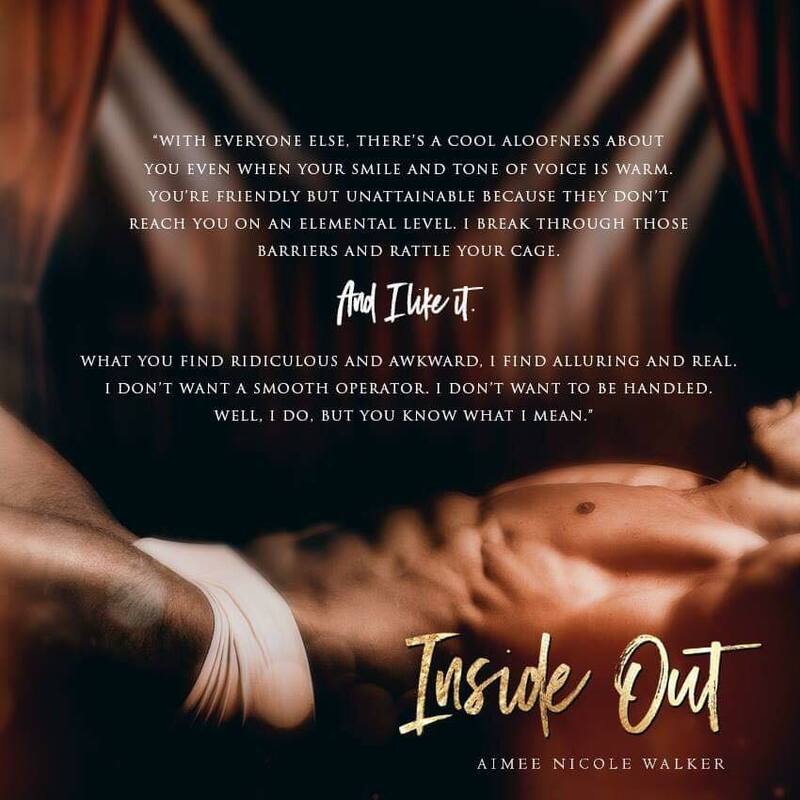 This is a very low angst romance, very sweet and enjoyable, but that doesn't mean that it didn't have substance or that I didn't tear up a few times while reading. Very recommendable! I read all kinds of genres really, I love historical, paranormal, steampunk, mystery, contemporary.